An Indian national, who had gone to Pakistan for a 10-day pilgrimage as part of the Sikh Jatha on April 12, has failed to return home, police said today. The Sikh Jatha returned home yesterday but Amarjit Singh, a resident of village Niranjanpura in Amrtisar district, was not part of it. 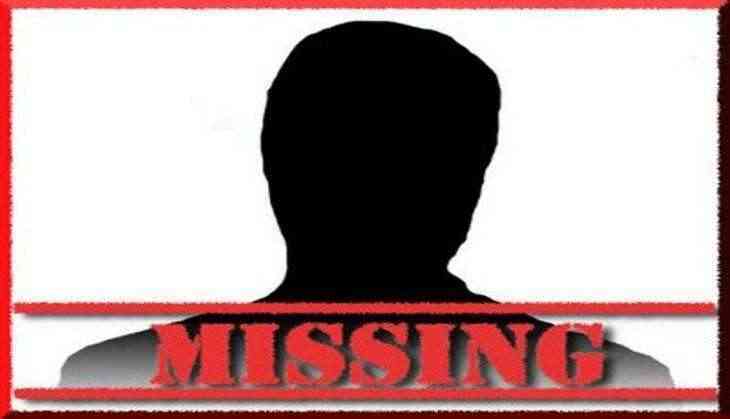 "The group of Sikh pilgrims after observing Baisakhi festival and paying obeisance at various Sikh shrines in Pakistan returned yesterday but Amarjit Singh was found missing", SSP, Amritsar (Rural), Parampal Singh said. Earlier, a woman member Kiran Bala, who was part of the Jatha, too failed to come back after she reportedly solemnised marriage in Pakistan with a Muslim after embracing Islam. Both Amarjit and Bala had gone to Pakistan for a 10-day pilgrimage as part of the Jatha on April 12. Amarjit had earlier reportedly worked in Malaysia, but had been living at home and helping his family with their agriculture business for the last couple of months.